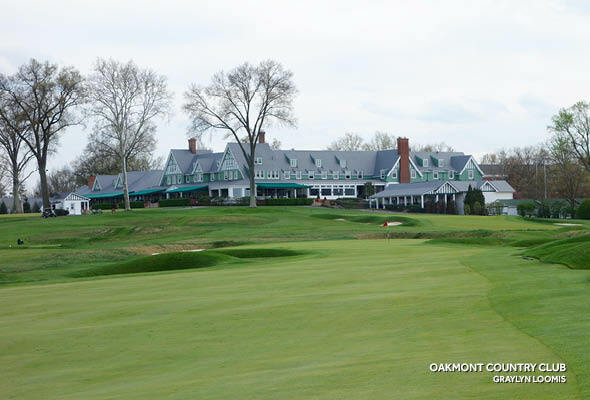 How Hard is Oakmont Country Club? 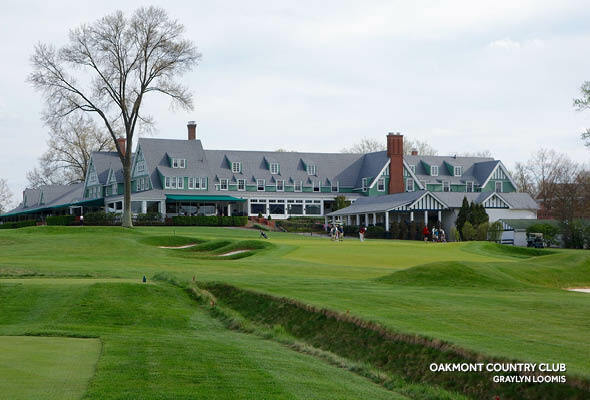 The legend of Oakmont’s difficulty is true. 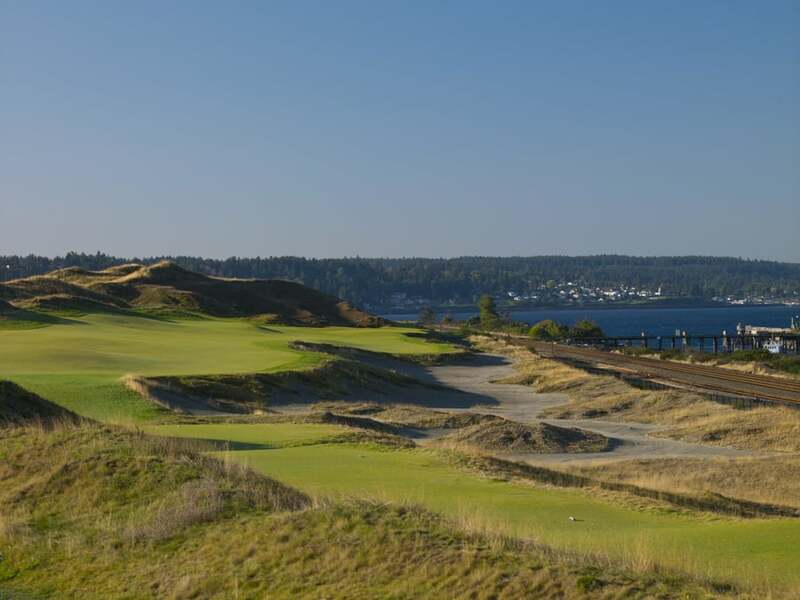 I played the course for the first time in late April at the U.S. Open Media Day, and seeing the struggles of fellow media brethren emphasized just how difficult the course really is. Every aspect of the course combines to create one of the hardest layouts in the world. 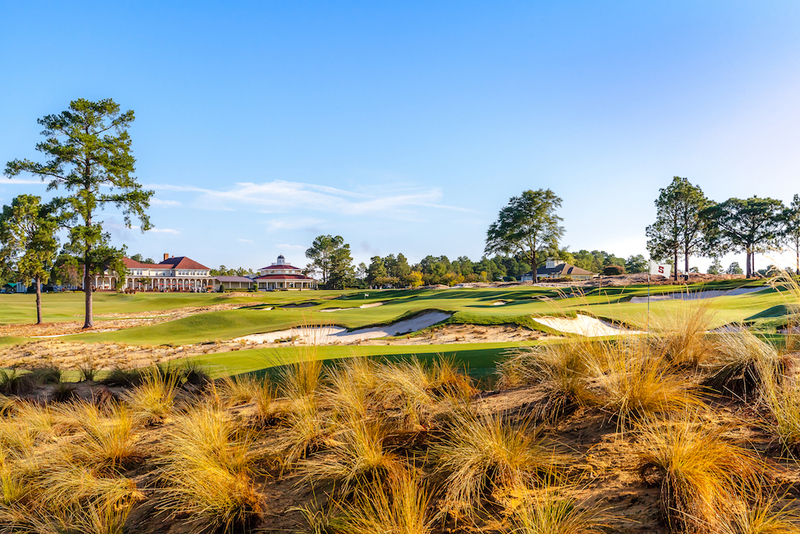 Mike Davis, head honcho at the USGA, describes the course perfectly: “I think the average golfer, even if it’s not setup for a U.S. Open, has no idea how exacting this golf course is… I believe (it is) an 80, 81, 82 course rating when it’s set up for the U.S. Open.” Now remember that Oakmont is a par 70… ouch! I can attest to Oakmont’s difficulty. I play off a 2.0 index and I shot 91 during our round. I never missed wildly and I hit the ball well, but I continually missed in the wrong spots. A ball hit down the middle of the fairway ends up in thick rough. A well-struck approach rolls over the green and into a deep rough hollow. And good luck getting up and down. 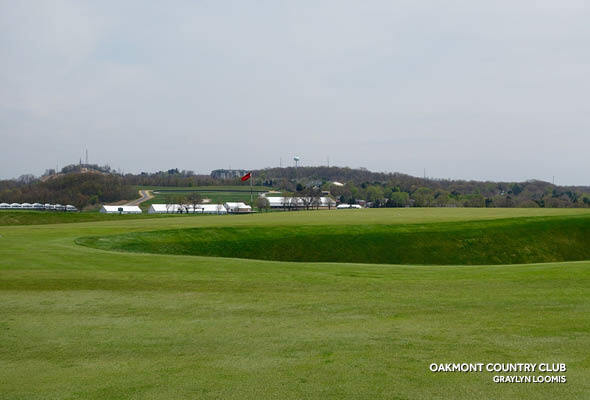 Oakmont isn’t tight off the tee, especially after the removal of more than 4,000 trees pre-2007, but the margin for error is still incredibly small. Many of the fairways are sloping, so a ball hit down the center runs into the deep left or right rough. My caddie would tell me, “Hit a draw down the left rough line.” I then hit a straight ball down the middle and ended up in double-bogey territory in the right rough. 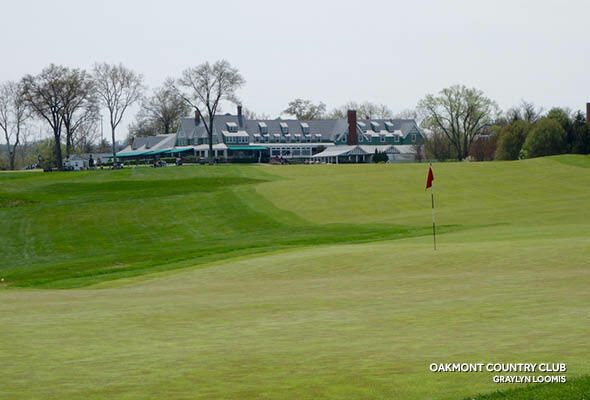 The fairway bunkers at Oakmont are also penal and numerous. Similar to the UK, most of the bunkers are a one-stroke penalty. You simply try to get out and hope to reach the green on your next shot. This all means that driving accuracy will be key during the week, especially on the back nine. This is where course knowledge begins to pay dividends. There are multiple blind approaches to greens during the round and while the members enjoy the help of aiming flagpoles during normal play, they have been removed for the U.S. Open. Yes, a caddie can provide lines and aiming points in the horizon, but in the U.S. Open, under that pressure and in those conditions, you need to trust the shot and know exactly where to aim (and where to miss). 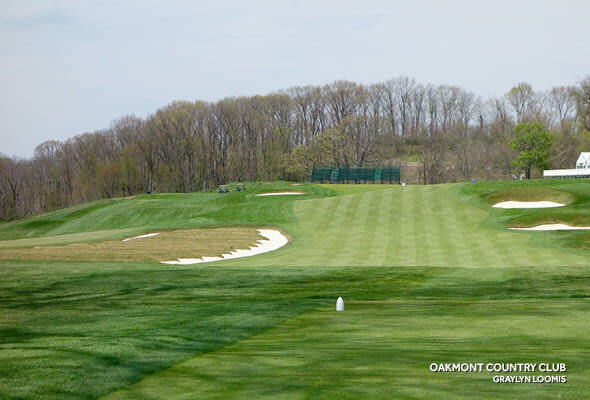 You have heard the legend of Oakmont’s greens. They are incredibly fast and sloping, which makes the margin for error even smaller. I had 90 yards into the first hole and my caddie said to play the shot 20 feet right of the pin. I pulled my wedge to just right of the pin, where the ball trickled 20 feet left off the edge of the green into deep greenside rough. The speed of the greens affects so many other areas of play. You think about it on approach shots, it terrifies you on downhill putts, and chipping around the greens suddenly becomes exponentially harder. The thick rough surrounding the greens swallows golf balls. Hitting a delicate shot back onto the putting surface means reading the lie perfectly, and hope that you are chipping back uphill. Again, you see the importance of missing in the right spots and minimizing the damage. 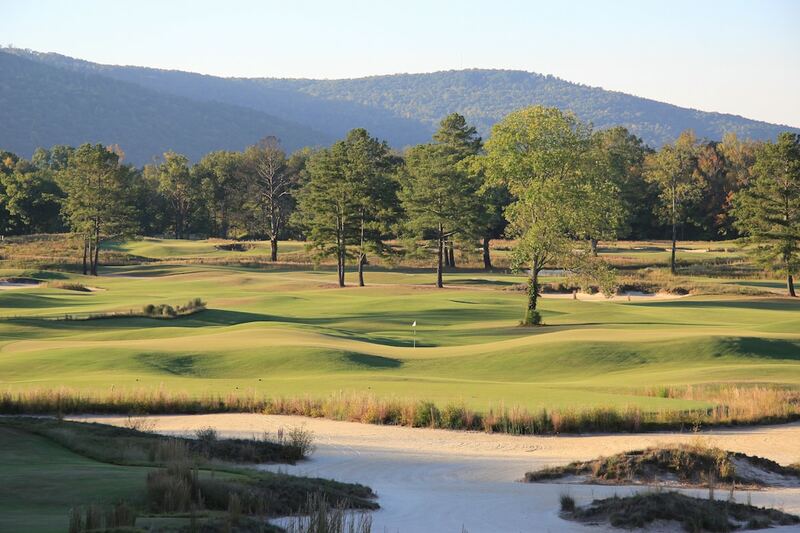 Each aspect of the course adds up to be a diabolical test of a golfer’s game. If your driving is even slightly off, you end up hitting approach shots from the rough. You can’t control the trajectory or spin of the ball, so you miss greens. Then, you find yourself chipping onto greens that are some of the fastest in the country—from ankle deep rough.